Welcome to Clippers Barbershop, located in Locust, North Carolina. We are a family-oriented shop specializing in traditional service. We offer extra amenities that other shops don’t offer. 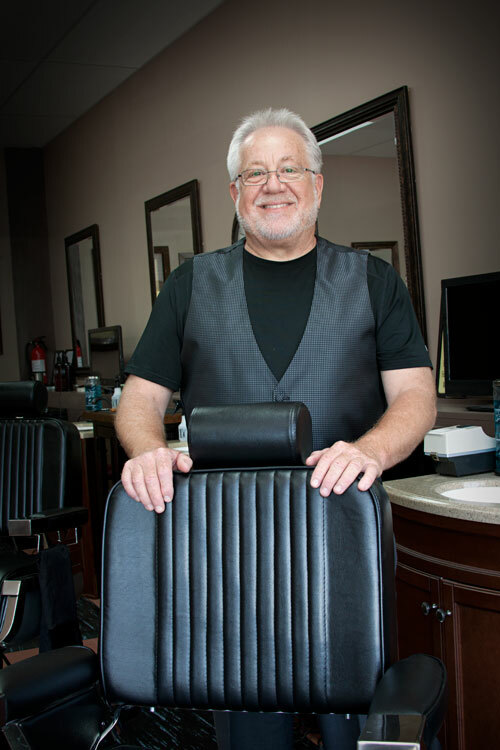 Harvey Hudson, a licensed Master Barber, graduated from Charlotte Barber School in 1969. Harvey is dedicated to bringing back the art and tradition of the “old- fashioned barber shop”. In this modern world too many men have never experienced the expertise and relaxation of a “real barber shop”. Our professional staff will tailor your haircut to your preference to make you look and feel better. We are proficient at all haircut styles : Flat top, Scissor cut, Fade, etc. We offer hot towel shaves and finish every haircut with a hot lather, straight razor neck shave and a head massage. Stop in to see us, No appointment necessary. MONDAY: 8:30AM - 7:00PM TUESDAY: 8:30AM - 7:00PM WEDNESDAY: 8:30AM - 7:00PM THURSDAY: 8:30AM - 7:00PM FRIDAY: 8:30AM - 6:00PM SATURDAY: 8AM - 4:00PM CLOSED : THANKSGIVING DAY, CHRISTMAS DAY, NEW YEARS DAY, MEMORIAL DAY, 4th of JULY and LABOR DAY.